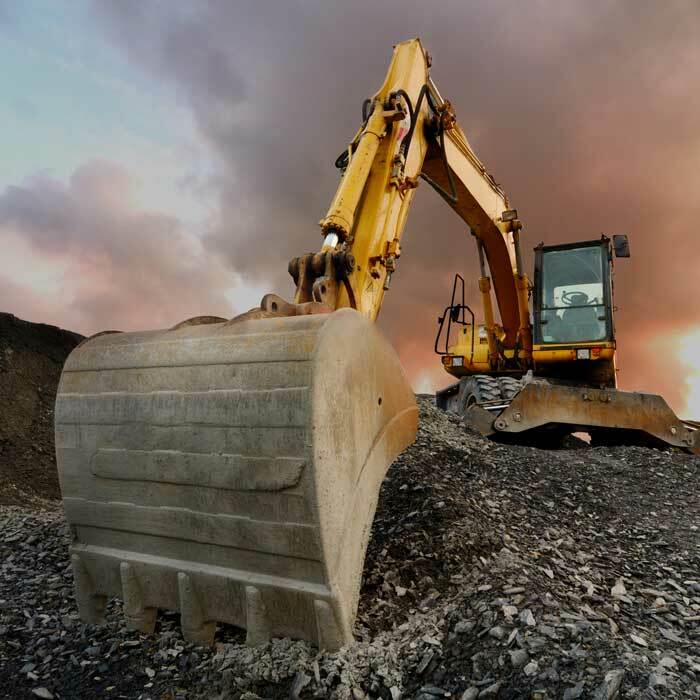 Large mining companies are continually looking for efficiency improvements in physical stacking and reclaiming materials at their various mine and port sites. Increasing reclaim rates by even half a percent provides tremendous benefits, including increased production revenues and profits. Quality tracking and planning also increase throughput. A large mining company in Australia wanted to leverage the latest technology to drive efficiency and increase production and create a better platform with room for growth. It needed a more accurate way to track material – to know where it came from and where it went. The existing technology provided insight into the volumes that got moved but couldn’t answer the question of which truck ended up where and what the constitution of that specific cargo was. The company needed insight into what cargo would look like if the company reclaimed piles in a specific way. The traditional control philosophy was inflexible and did not respond to changing business requirements without major engineering changes. Process visibility was poor, and users were unable to respond to the changing dynamics of inventory and stockpile management. The company found it difficult to validate production information from control systems. Errors in measurements and questionable business rules made reports hard to reconcile. In addition, material and quality tracking challenges made scheduling and predictability difficult and time consuming, decreasing efficiency and increasing delivery risks. The company implemented Eka’s Control Systems to improve site performance, visibility, tracking, and quality management. The solution creates a digital twin of the material life cycle through accurate 3D modelling and movement processes. The digital twin is used as the basis for advanced control techniques applied to stacking, reclaiming, yard rate, blend rate control and logistics. The modelling and tracking of material provides location accuracy to a level not seen before, thereby creating new possibilities for quality tracking and traceability. Eka Control Systems creates a real-time 3D volumetric model of stockpiles for flexible machine control, and generates 3D models of mobile machines and structures to provide positional awareness for protection and optimization of equipment movements. In addition, Eka QMS was implemented to provide accurate tracking of material quality in three dimensions and provide accurate material tracking. Eka’s suite of solutions have helped increase the usable capacity of the site and eliminated operator error through automated decision making and execution. Eka’s solutions have also increased predictability of contract delivery. Productivity has improved since the solution enables machines to work more closely and remain safe and reduces the amount of downtime between operations. Additionally, it has reduced air digging time of reclaimers. The company has increased profits by mixing ore more precisely, meeting customer specifications more exactly. 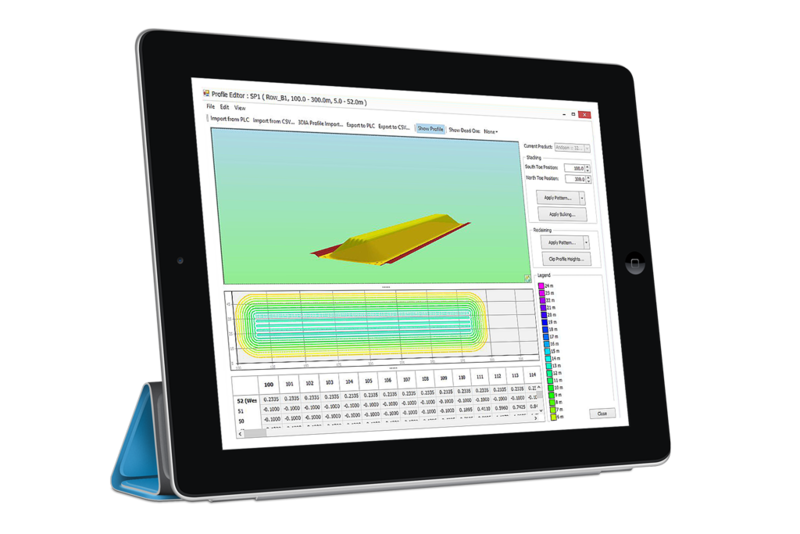 Using simulations to predict and optimize outcomes, the solution models the ore refinement processes to determine what ore goes where and how ore blends through the movement process.